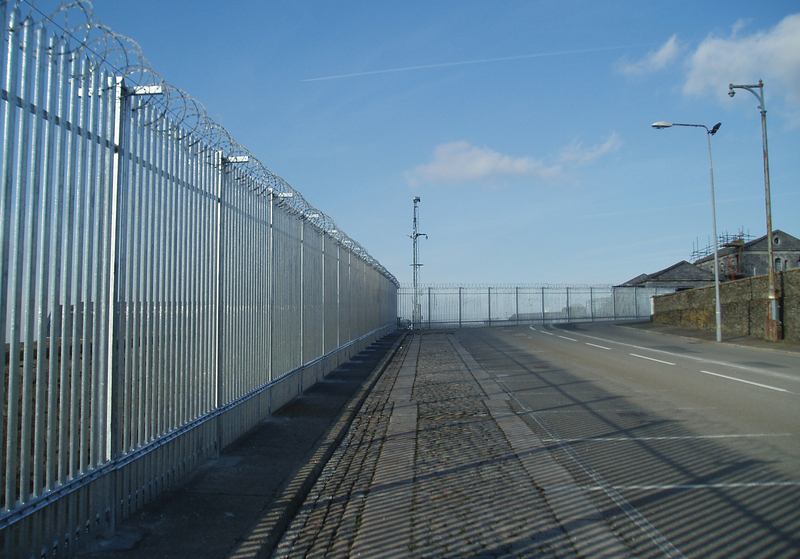 Barkers Fencing were approached by MOD security advisers to come up with current standard fencing to match the old existing perimeters which protects the naval base. This was to allow the MOD estate to split the site, to enable redundant parts of the yard to be sold to commercial partners. 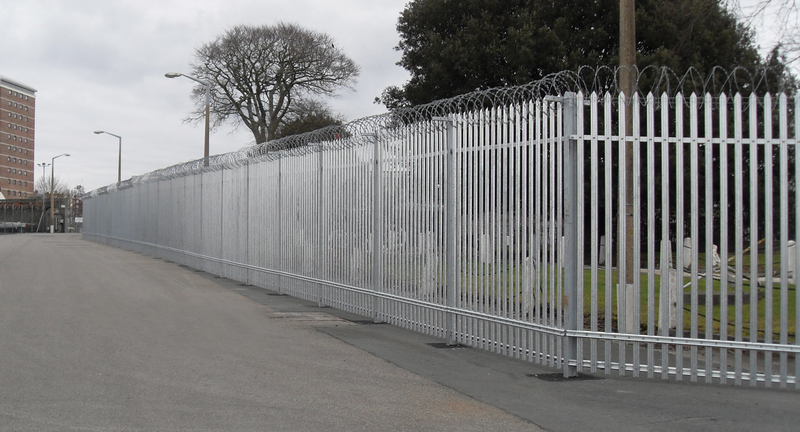 Barkers Fencing designers were able to design a PALISADE fence to match the existing fence line, giving a seamless continuous perimeter, whilst meeting the strict security requirements of the Royal Navy.